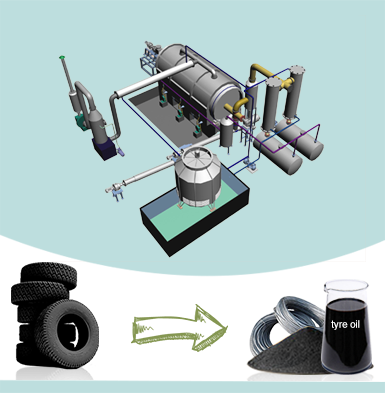 In the past few years, Philippines has established the closest contact with Beston Company. In order to send Beston’s best respects and appreciations, Beston team has decided to make a visit to Philippines. 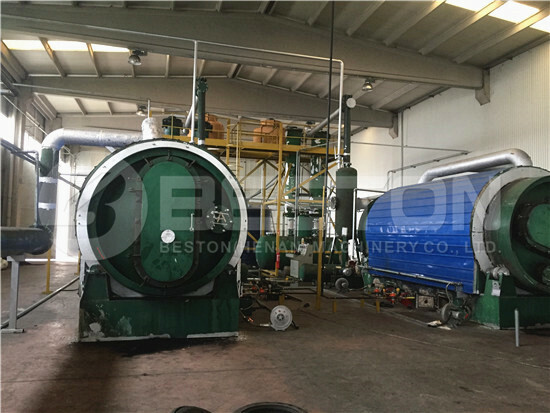 After sending an email to our costumers-Philippinese, Beston quickly got the detailed time and place. 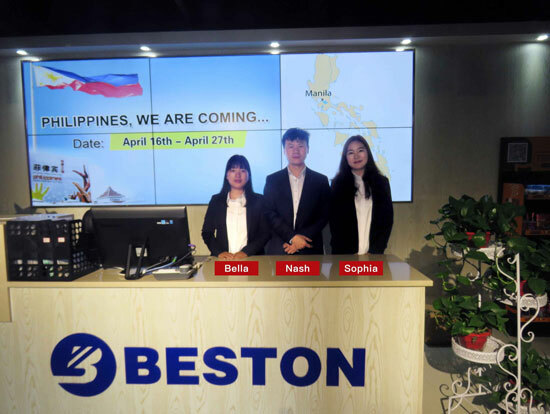 Beston team manager Mr. Nash, Ms. Bella and Ms. Sophia will visit Manila, Cebu, Davao in Philippines from April 16th to April 27th in 2018. 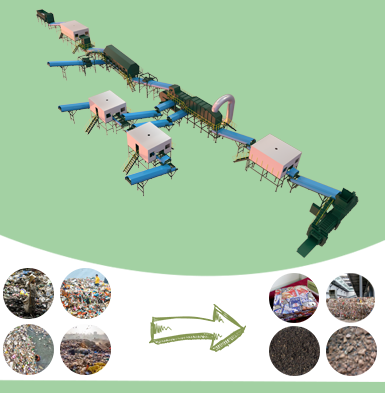 The purposes of this short trip to Philippines are not only to greet and appreciate them but also by the way inquire about the working conditions of Beston waste recycling plant so that Beston can further receive feedback. 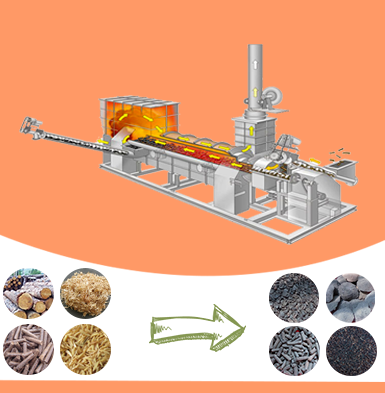 Beston plants were shipped to Philippines and solved many problems for its local people. 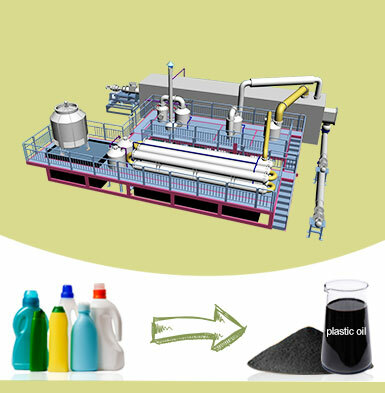 Plastic to oil machine produces high-value oil and Philippinese can make much money and even be a rich man and so on. 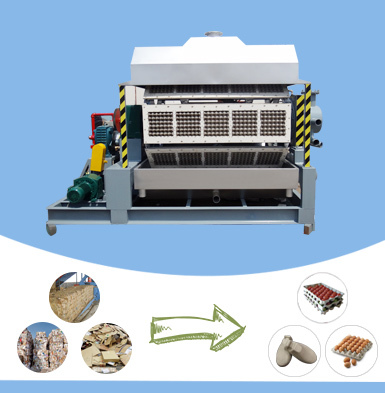 In a short, Beston Group producing these large environment-protect and energy-saving machines aims to recycle used waste and turn waste into wealth. Beston are looking forward to seeing our Philippine partners.